Kamyar is a small business advisor helping businesses to increase profitability and productivity, offering remote CMO and Remote COO services. 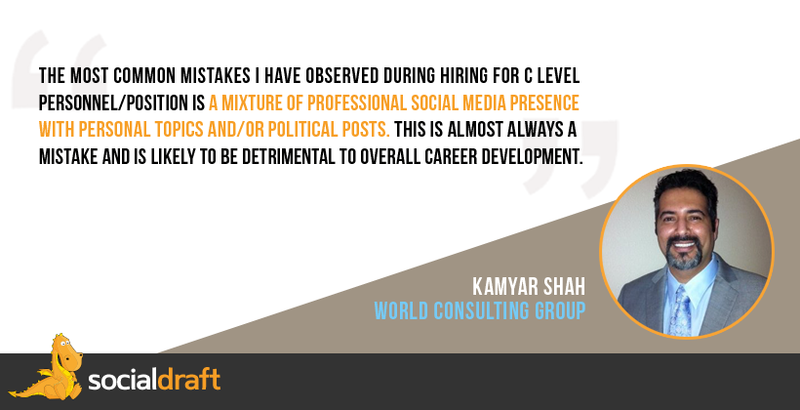 Kamyar has 15+ years of experience and has worked with a wide range of organizations ranging from start-ups to large organizations. His goal for clients is to achieve a profitable and drama free business. What is the biggest mistake you see executives making in Social Media? The most common mistakes I have observed during hiring for C level personnel/position is a mixture of professional social media presence with personal topics and/or political posts. This is almost always a mistake and is likely to be detrimental to overall career development. 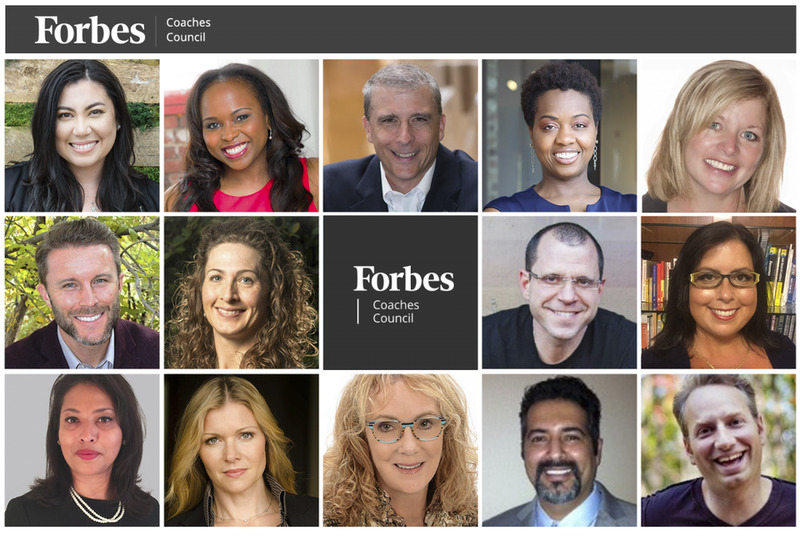 What is your number one recommendation when it comes to Social Media for someone who is looking to be placed in an executive position? To combat this common error, the safest way is to have separate accounts for business and personal use; whereby the personal accounts should be private and only visible to family and friends. Which social network do you feel is most important for C-suite and executives to be active on? It is hard to recommend one single social media platform for all professional because there are niche networks specializing in a specific niche and industries. However; a great place to start is LinkedIn: it has the widest reach and is generally regarded as THE platform for professionals. What is your advice for younger talent in their use of social media? The bottom line for younger talent is rather simple: if you put “it” online, the cat is out of the bag. Even with private accounts, a simple change in privacy setting, being hacked or the network being compromised would put that information at risk of being publicly available for viewing by potential future employers. My personal advice to my clients is rather simple: if you wouldn’t show “it” to your mother; don’t post it online.